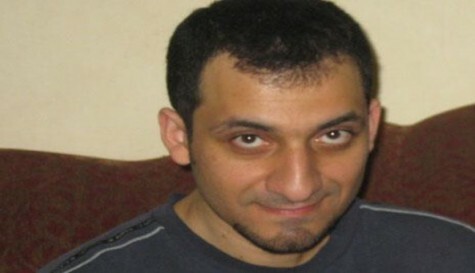 Further to my post of this morning [https://thoolen.wordpress.com/2015/01/20/video-statement-of-troublemaker-nabeel-rajab-who-is-on-trial-today/], Nabeel Rajab was unjustly punished and got – simply for posting tweets deemed insulting to the authorities – six months prison. “His conviction is a blow to freedom of expression – it must be quashed. He should be released immediately and unconditionally” said Boumedouha, Deputy Director of Amnesty International’s Middle East and North Africa Programme. Bahrain: Six month sentence for Nabeel Rajab blow to freedom of expression | Amnesty International. On April 25, six members of the Zone Nine blogging collective were arrested in Ethiopia. They are now reported to being held at Maekelawi, a detention center in Addis Ababa. News of the arrests first broke on Twitter, where fellow bloggers and social media users voiced support for those arrested and expressed their own fears about what may be to come. Writer Bisrat Teshome, who lives in Addis Ababa, tweeted: “Terrified with the rant of EPRDF on journalists & bloggers. I almost fainted when my door was knocked at about 7pm. #Ethiopia — Bisrat Teshome (@_Bisre)“. As of this evening, no charges had been issued to the members of our group. via Six Members of Blogging Collective Arrested in Ethiopia – Global Voices Advocacy. Take a minute to make this social media campaign a success! 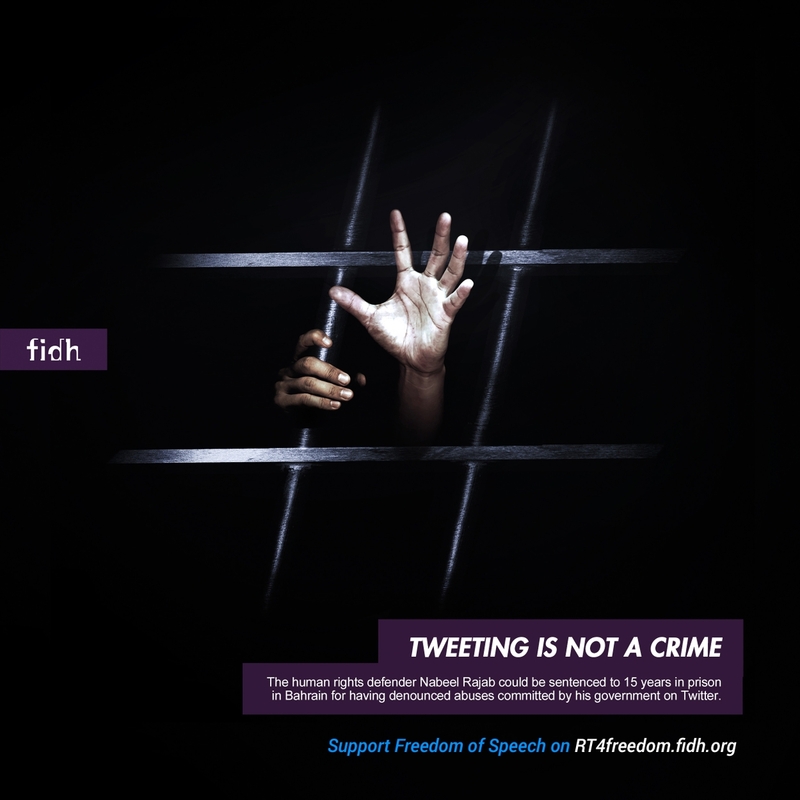 The International Federation for Human Rights (FIDH) has started a most interesting campaign using social media to free human rights defenders. I strongly advise readers of this blog to take action by subscribing to the idea and retweeting or reblogging it on their own platforms. Let us see what can be achieved by 27 April when the campaign finishes! On 17 March 2014 UAE human rights defender Mr Osama Al-Najjar was arrested as he returned home from visiting his father in prison. Front Line Defenders states that he was held at his home for approximately three hours before being brought to an unknown location by state security forces. No charges have been brought against the human rights defender thus far. Osama Al-Najjar is the son of one of the so-called UAE94 – 94 individuals including human rights defenders sentenced to 7 to 15 years imprisonment on charges of attempting to overthrow the government. Osama Al-Najjar’s father is serving eleven years in prison. The son lobbies for detainees’ rights and disseminates information regarding conditions and ill-treatment particularly via social media websites. He has also appeared on television and given talks on the case of the UAE94. It is alleged that this arrest is directly related to his online activism.